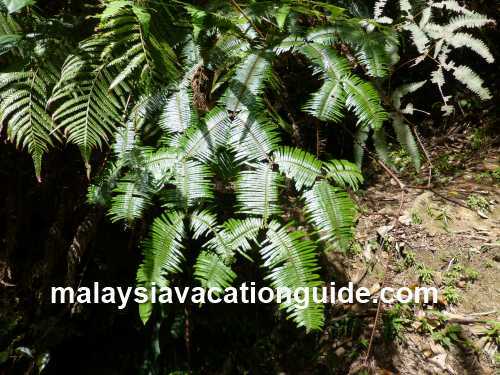 Walk on some of the Frasers Hill trails that have been developed as far back as 1919 when Malaya, the old name of Malaysia was under the rule of the British Empire. There are 8 trails that have been developed for visitors over the years. 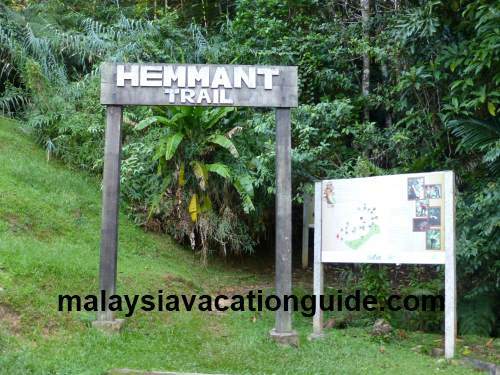 The easiest trail to walk is called the Hemmant Trail which is located near the town centre. 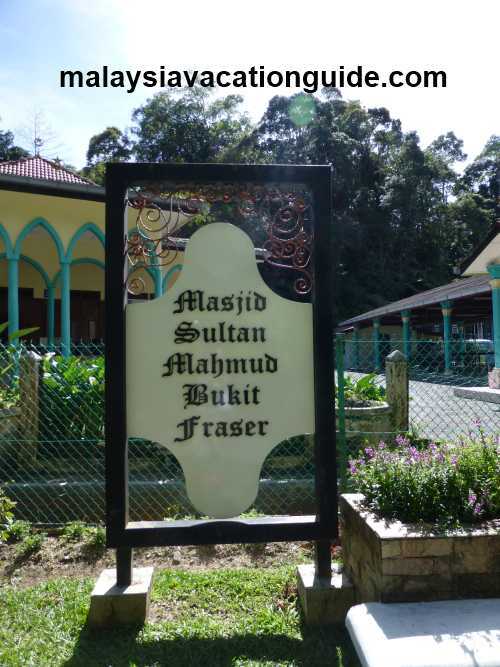 This 1km trail starts at the entrance which is located behind the Sultan Mahmud Mosque and end at Victory Bungalow. You can park your vehicle at the parking bays near the mosque. 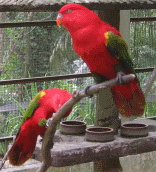 Allocate 1.5 hours to go and return as you will occasionally stop to appreciate the plants and the birds here. Both Hemmant and Abu Suradi trails start near this mosque. Remember to take you camera, a bottle of water, a binocular and a cap as you do your sightseeing here. Occasionally, you may encounter some leeches especially if the trail is damped and muddy. Wear special leech socks to minimize them reaching your leg. Get a packet of salt and apply on the leeches if they have managed to stuck to your skin. They will drop off easily. 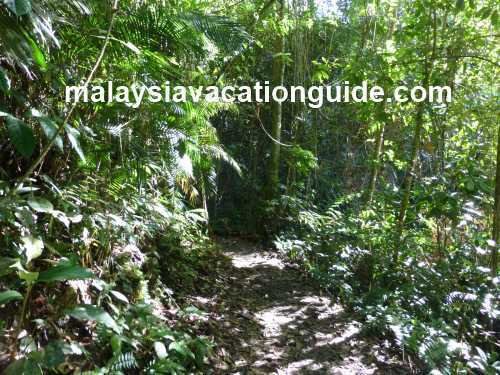 The more difficult trail that will need a guide is walking on the Pine Tree Trail that will lead you to the Pine Tree Hill, a mountain about 1,500m above sea level. You will be rewarded with a fantastic view of the highland at the end of this 5-6km trail. This trail is also least travelled as it is more difficult to scale compared to the other trails. The entrance to Abu Suradi Trail. The first thing you need to do is to get a map from the resort or inn that you are staying. If you do not have, head to the Tourism Information Centre at Puncak Inn. This centre is located just opposite the famous Clock Tower. 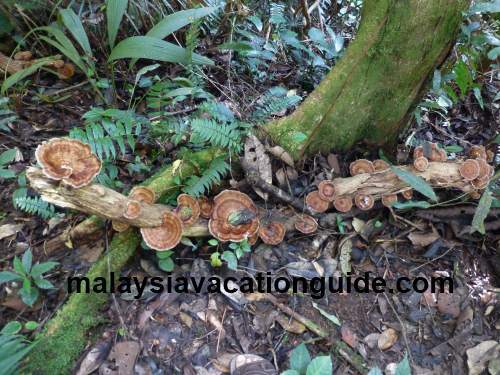 The fungi you will encounter on Hemmant Trail. Abu Suradi Trail entrance is located just opposite the Sultan Mahmud Mosque. This 500m long trail has steps that have been developed for your convenience. Certain stretch of the trail has ropes for you to hold on to. 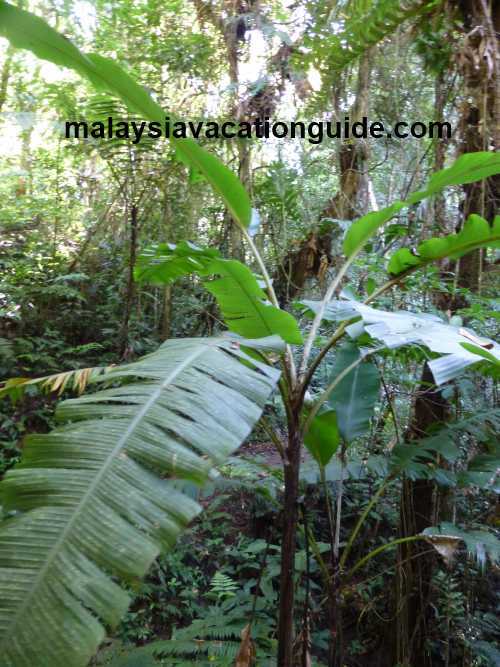 Rompin Trail is also about 500m but is more steep. Hence, make sure you have good walking shoes and use the ropes that have been built. Kindersley Trail is located near the Methodist Bungalow. It is one of the shortest trail of all Frasers Hill trails. 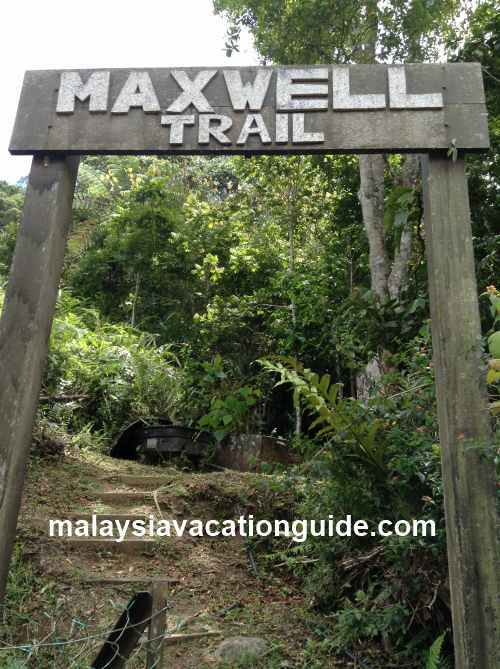 Maxwell Trail can be accessed as you drive down the hill. The entrance is just before the one-way road down the hill. It is located just beside the Tamil Primary School. This trail is about 2,000m in length and is not so popular with trekkers due to its distance from the town centre. 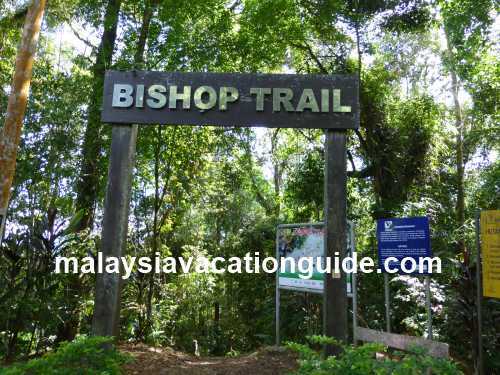 Bishop Trail is about 1,500m in length with well constructed steps to help you manouver your way here. This trail is located near the Bishop's House and will end at Maxwell Trail. 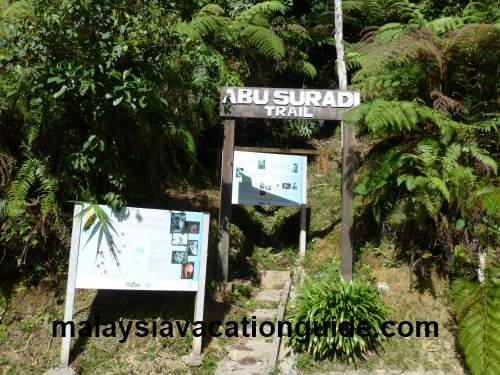 Mager Trail is a continuation of the Abu Suradi Trail and will lead you all the way down to the Gap. The Gap used to be the place where vehicles queued up to go up the hill when there was only one road that was used by both traffic. Today, another road has been constructed and you do not have to queue up to go up or down the hill.